Let’s begin your cruise with a siren that indicates an emergency drill just as you are settling into your cabin. Your cabin is a little bigger than your bathroom at home, making movement difficult to negotiate with two people, and you may or may not have a window – depending upon whether or not you decided to pay more. Meals are at a certain time. You have to dress for dinner and sit at an assigned table. Sounds more like the military than a vacation. Now let’s compare a stay at Sandpiper Condominiums, where your accommodations, including a private balcony with an ocean view, are expansive and comfortable. You eat whenever and whatever you like. Wear whatever you like to dinner, where your menu is whatever you decide. And then you play whenever and at whatever you like as well. 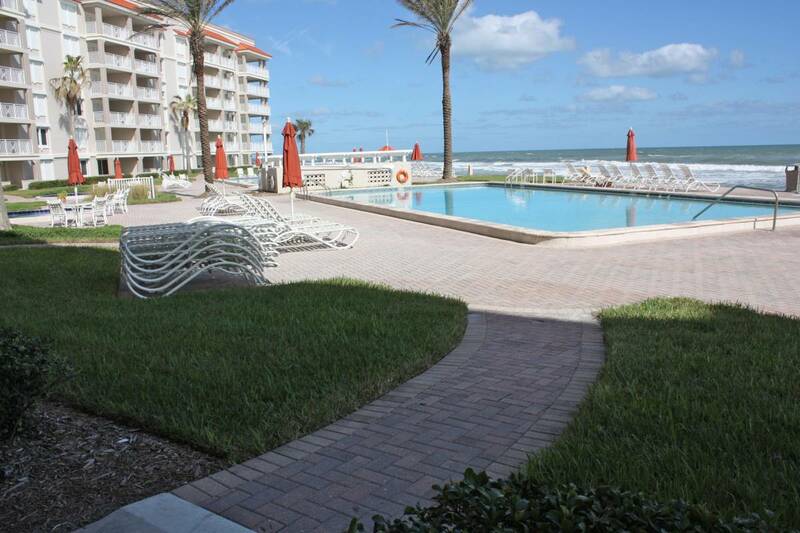 At Sandpiper Condominiums, the beach is just steps from your door. Sandpiper Condominiums also offers a pool, shuffleboard and tennis courts as well as a putting green, and Sandpiper Condominiums are close to everything you could possibly want to do. New Smyrna Beach is full of engaging events, such as car shows, art shows, theater and music. Like to paddleboard, kayak, jet ski, snorkel or surf? There are water sports galore. Take a relaxing boat ride and top it off by docking at one of your favorite seaside restaurants. The choices for dining are virtually endless, and the seaside shopping here is unbeatable. 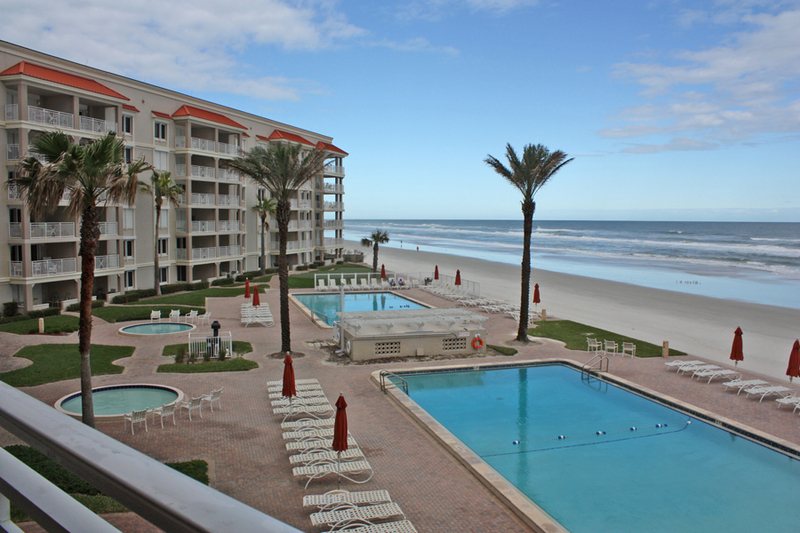 New Smyrna Beach is virtually surrounded by water, so it is also a fisherman’s dream. And Disney World, Kennedy Space Center and history-rich St. Augustine are just a convenient drive away.